The purpose of GAMSAT is to assess the ability to understand and analyse written and graphically presented material. 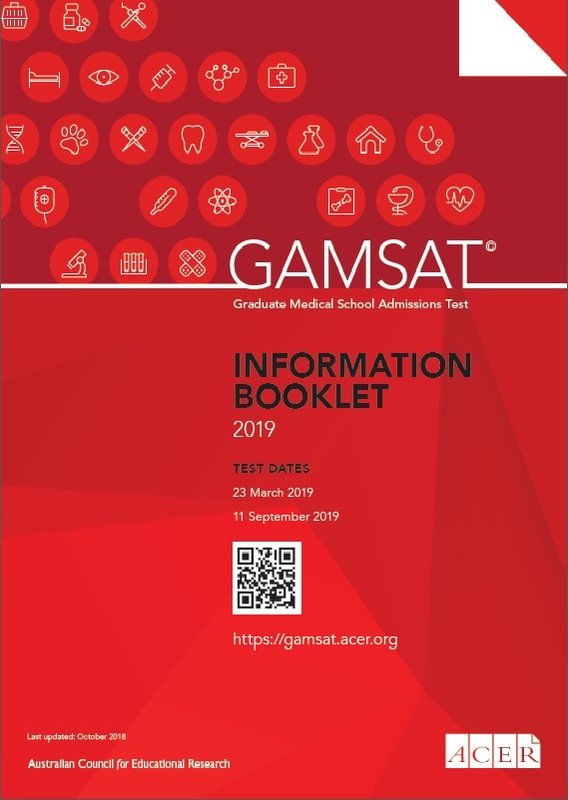 GAMSAT measures skills and knowledge acquired over a long period of time, as well as the ability to reason, make logical deductions and form judgments. For non-science graduates some specific preparation covering relevant basic sciences to first year university level is highly recommended. Some candidates may wish to enrol in a short tertiary level science course to ensure adequate preparation. Please note neither ACER nor the graduate-entry schools recommend or endorse any particular texts or preparation courses. Nor do they support any commercially available preparation courses or have any association with commercial courses.